Xtra Mile Recordings are excited to announce that they will present a fantastic three-band bill on Wednesday 20 September 2017 at Reeperbahn Festival in Hamburg, Germany. Taking place at the infamous Kaiserkeller venue, Xtra Mile Recordings will showcase some of the best talent on the roster with folk-punk sextet Skinny Lister headlining the evening with touring pals Beans on Toast and Will Varley bringing the bill to boiling point. Each artist’s live credentials are impeccable. There will also be a limited t-shirt and poster for the night, on sale at the venue. Take a look at the lineup and buy tickets here. Xtra Mile has been increasing its profile in Germany, currently its third biggest market, with more airplay, building record sales and most of its roster now touring the country regularly. In the past year, and next couple of months, Frank Turner, Against Me!, Counterfeit. (nominated for Best Live Act at the Association of Independent Music Awards 2017), Get Cape. Wear Cape. Fly., Skinny Lister, Beans on Toast, Will Varley, Ducking Punches, Rob Lynch and Seán McGowan have toured or will play Germany. Curating a stage at Reeperbahn represents another step towards a closer connection with the German music market. 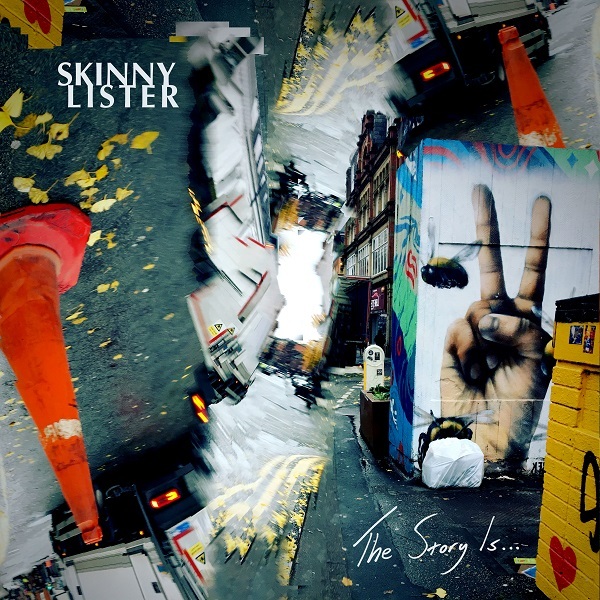 Skinny Lister have been on a constant tear since the year began, from a European tour with the Dropkick Murphys to a US stint in March with Flogging Molly, before a widespread UK tour. They’ve played Glastonbury among other festivals in Europe, and will return to Hamburg with Beans on Toast on Halloween (31 October) during a headline European tour. They end the year with a massive UK co-headline tour with Beans on Toast, ending at Camden’s Koko in London on 10 December. Beans on Toast hasn’t stopped all year either. He kicked off 2017 with a New Year’s Day show, joined the Flogging Molly Salty Dog Cruise, toured Germany (including a sold out show in Hamburg). In May he played UK pubs the entire month and has played over 22 festivals this summer including Glastonbury. He will also release his ninth studio album in nine years on his birthday, 1 December. Will Varley spent mid-January supporting Frank Turner on a big North America and Canada tour. 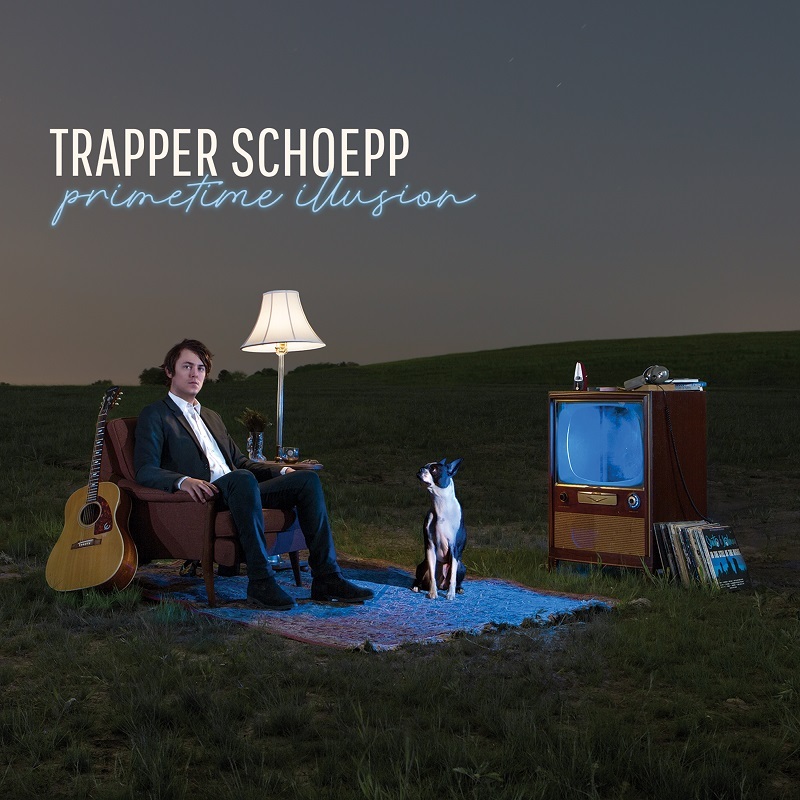 He played a few German dates on a European tour with Valerie June in the spring before returning to the US to support Lincoln Durham throughout May. He heads back into the studio after the Xtra Mile Reeperbahn showcase to record his third album in three years before playing his headline UK tour in January and February 2018 taking in London’s Shepherd’s Bush Empire. And of course, all three played the Frank Turner’s AIM (Association of Independent Music) Award-nominated Lost Evenings festival, across four nights at Camden’s legendary Roundhouse back in May. 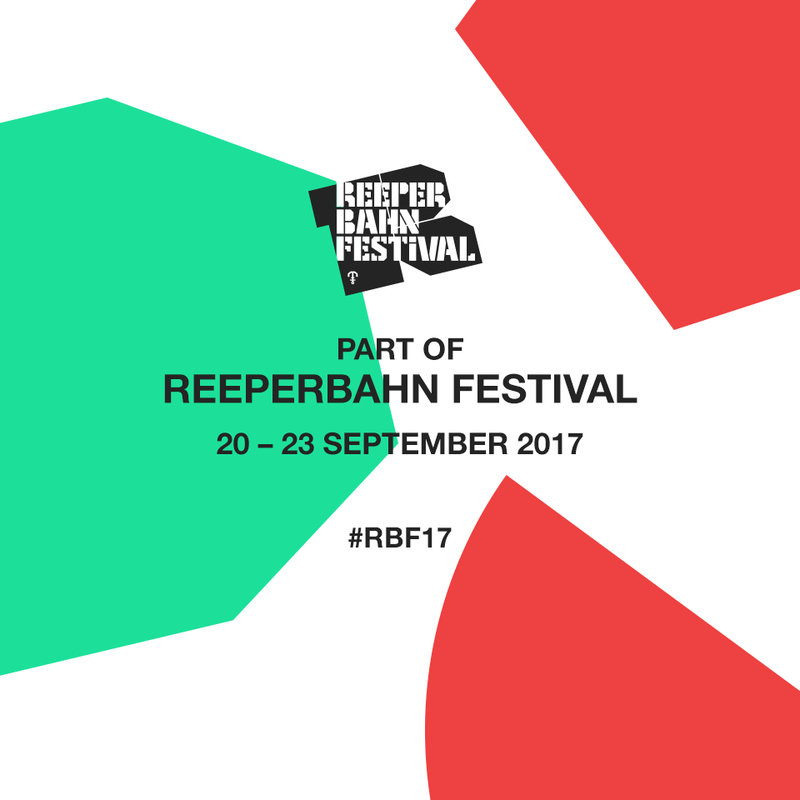 Reeperbahn Festival, established in 2006, is a four-day music festival and business to business industry conference for music and digital spread across venues in the Reeperbahn area of Hamburg, Germany. You can also stream 'Broad Street', the first single to be taken from the album, here. PJ Bond has been compared to Elliot Smith, Micah P Hinson, and Wilco, while his new album reveals all the bombast and ambition of someone who has listened to a fair amount of Dylan or Springsteen, and dreamed. He's spent years travelling and playing to everyone he could, essentially homeless, while recording a heap of songs, including for the breakout solo release, You Didn't Know I Was Alphabetical. His lyrics cover topics that lace the modern musical lexicon – love, loss, friendship, family, and music. 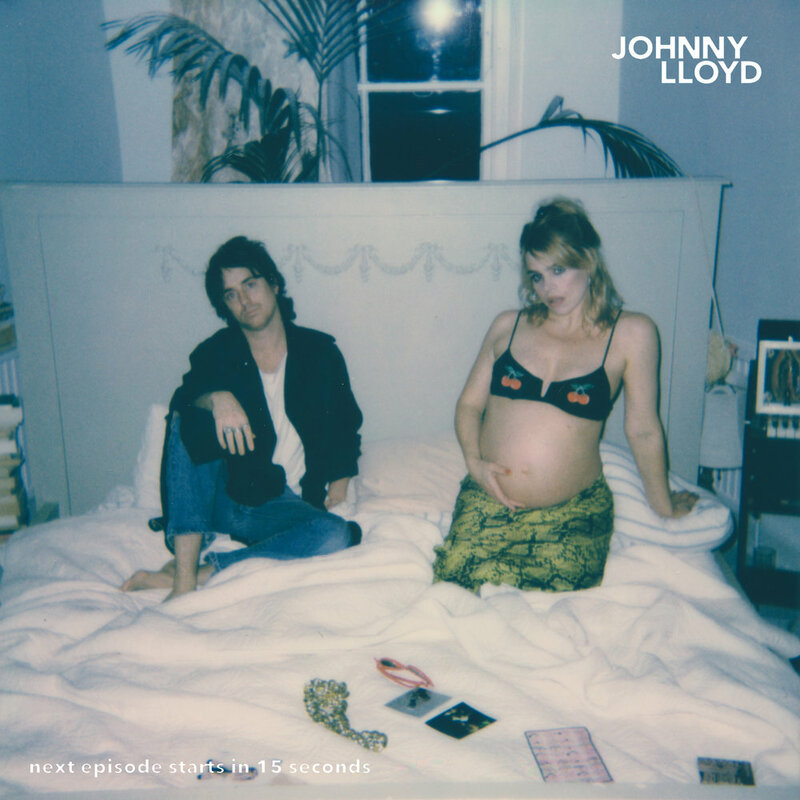 But you've also got a wink and nod to infidelity and murder on 'Everglades', while '87 Broadcast' (which revolves around his "complex relationship with music, 'making it', songs, connecting with other people”) boasts the refrain 'the radio makes you honest'. Xtra Mile and PJ Bond were introduced by labelmate Billy the Kid, when Billy put forward 'I'm In a Bad Way' for Xtra Mile's fifth Xtra Mile High Club compilation, which included unsigned artists picked by the entire XMR roster. 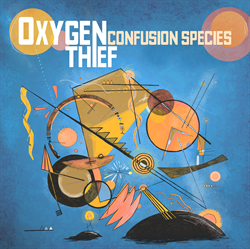 It was such a good choice, and fit with the label so well, that releasing the record seemed inevitable. We couldn't agree more, and we're happy to have him. Singer-songwriter Rob Lynch has announced his next single ‘Whiskey’, which you can listen to below, and will be released through Xtra Mile Recordings on 22 September 2014. The track is taken from his forthcoming debut album All These Nights In Bars Will Somehow Save My Soul. Always one to focus on the positives, Rob’s debut album is full of potential singalong favourites, despite its often weighty and emotionally-driven content. He’s currently inciting such singalongs on the whole of the Vans Warped Tour in the US and will follow this rigorous bout of touring up with a full UK and European tour throughout September and October. You can get tickets here. He'll also play a special free entry show on the album release date in his adopted hometown of London. In addition, Rob has just been announced to play Hevy Fest on the acoustic stage as part of their pre-festival Thursday night line-up. So, plenty of chances to learn words and sing with everyone! Following the release of their fourth album Famous Graves. Michigan trio come to the UK and Europe in November to tour with Joyce Manor. Tickets go on sale Friday, 25 July 2014. Famous Graves, their first album for Xtra Mile Recordings, has been described as “a collection of good. honest punk jams for us all to enjoy” by Rock Sound, and Kerrang! said “(it) will entertain you, your mum and your 70-year old grandma all at the same time….they rock in all the right places”. We hope this trip makes good use of the first meaning!